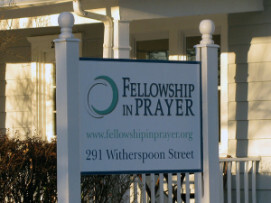 We meet on Sunday evenings from 6:45-9 p.m. at Fellowship in Prayer, 291 Witherspoon Street, Princeton, NJ 08542, located right off of Route 27 and 5 minutes from downtown Princeton. Newcomers, please arrive by 6:45 for beginning meditation instruction. Parking is available in the rear of the building or on the street. Please arrive several minutes early, especially if it is your first time attending. Dress comfortably, but please no distracting clothing. There are plenty of mats and cushions available, so there is no need to bring your own. Donations welcome. 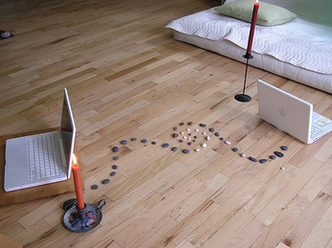 We also meet online for a live 25-minute meditation period on Tuesdays and Thursdays @ 7:30 PM EST. Click here to join us: Original Mind Zen on You Tube. Once there, click on the "Live Now" video on the left side of the screen.